The result of a collaboration between Vuna, EAWAG, the Austrian design agency EOOS, and the German sanitary manufacturer Laufen, the Save It! separate toilets were presented last week at the ISH Frankfurt la (International Bathing Show). Their launch is scheduled for next September. Unlike the previous versions, these toilets do not feature any sophisticated technology. save! 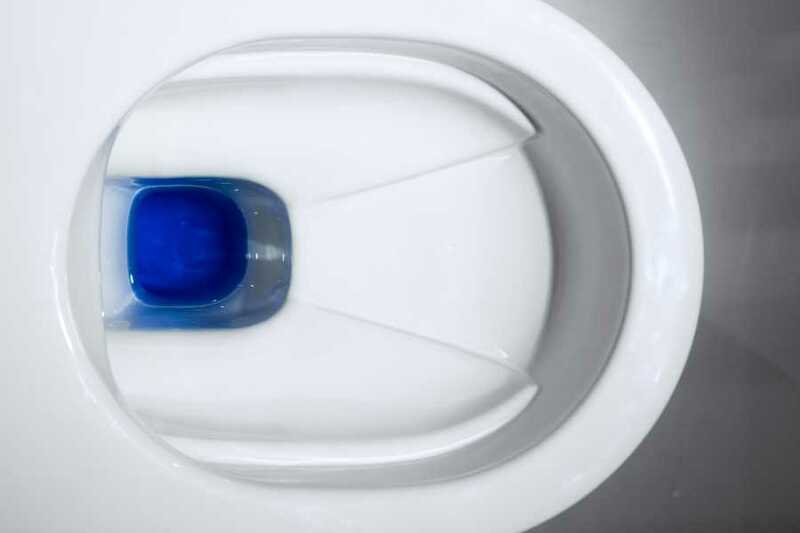 is the first gravity flushed urine-diverting toilet to meet the latest industry standards of conventional toilets. 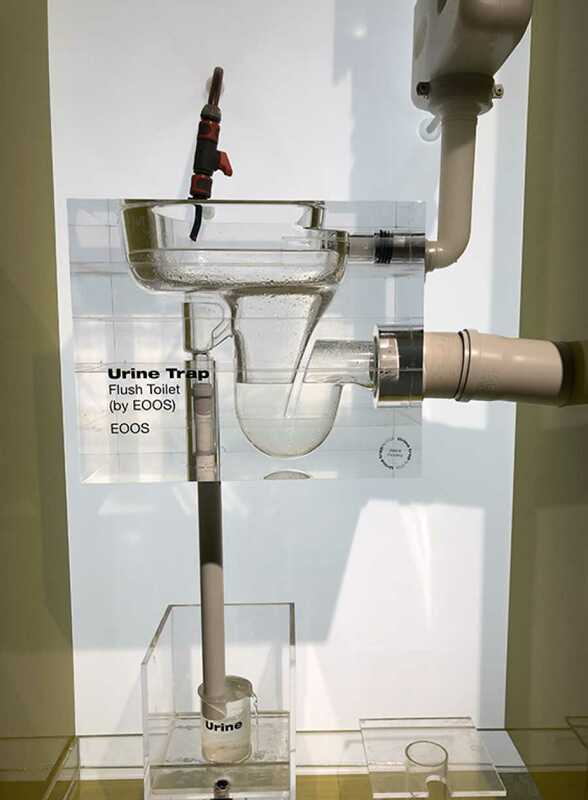 It passively separates urine from solids and flush water so it can be treated using systems such as a fast, simple and organic wastewater management process developed by Vuna. 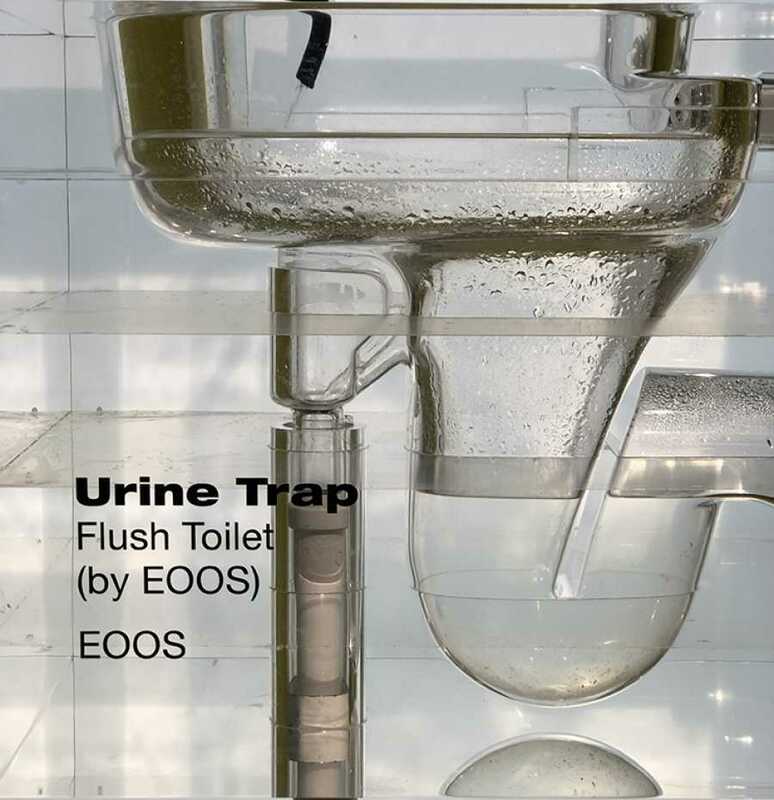 The product’s key innovation is a “Urine Trap” invented by EOOS Design, which directs urine towards a concealed outlet using only surface tension. 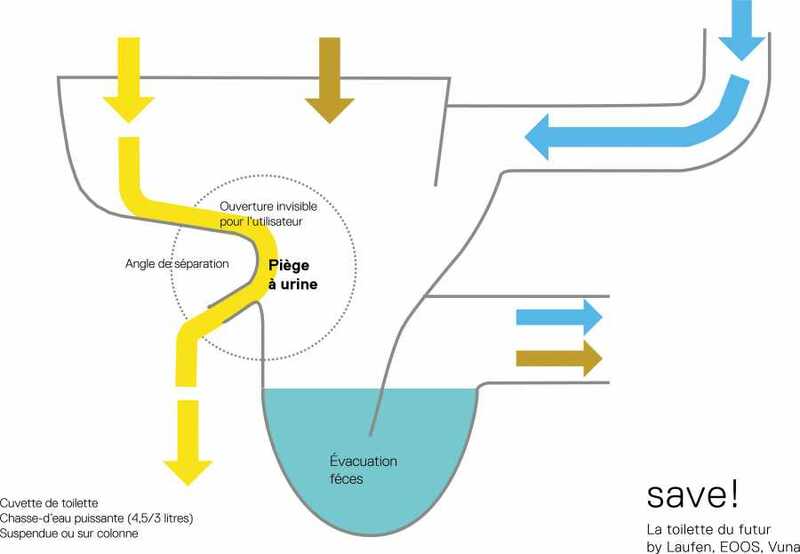 Laufen applied this concept to a new toilet design featuring a ceramic bowl that is optimally shaped to guide the water flow. 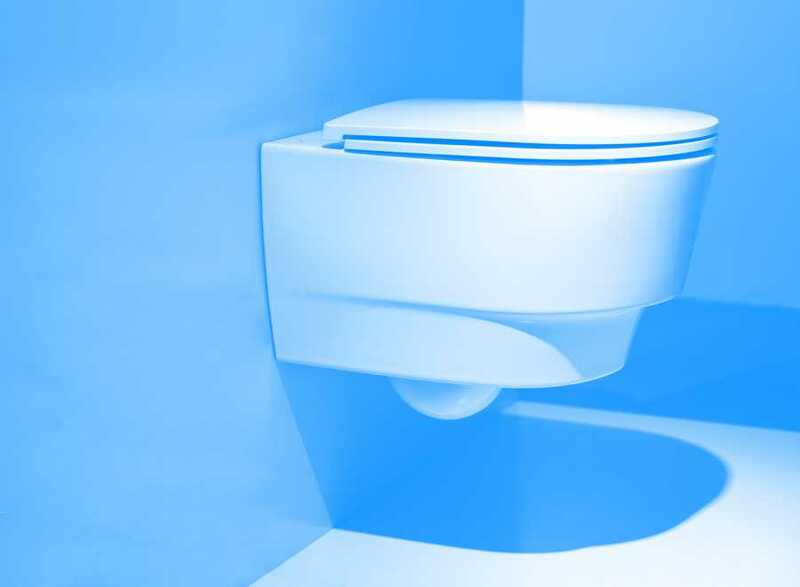 The interface’s easy maintenance, low-tech, hidden innovation ensures it is indistinguishable from any other high-end WC. save! 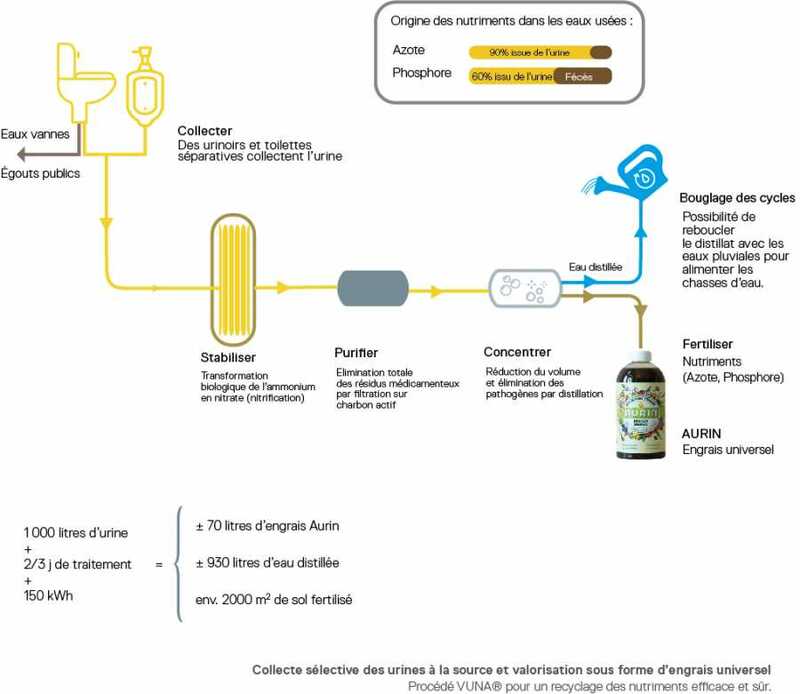 represents a new format for a familiar product that is business ready and could play a key role in the future of wastewater management.